Epidermal Tissue System: – This tissue system makes the outer cover of plant organs like, roots stems, branches, leaves, fruits. etc. 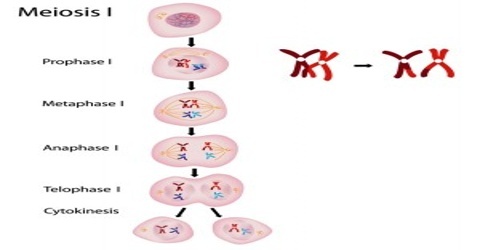 Typically it consists of a closely arranged single layer of parenchymatous cells. There may have unicellular or multicellular hairs. 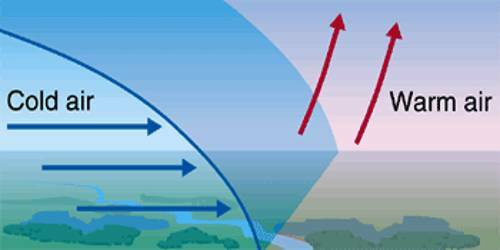 Functions: To give protection to the internal portion of the plant organ. 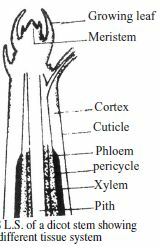 Theses are the main bulk of tissues of roots and stems. The ground tissue is differentiated into outer cortical region and inner medulla or pith region. 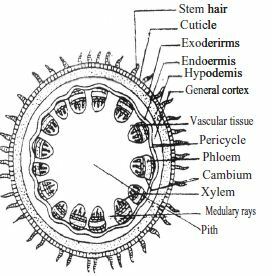 In dicot stem the cortical region is ususlly subdivided into three zones namely:-(a) Hypodermis, (b) General, Cortex and (c) Endodermis, Medulla and Medullary Rays encircled by, the Pericycle form the central Pith. 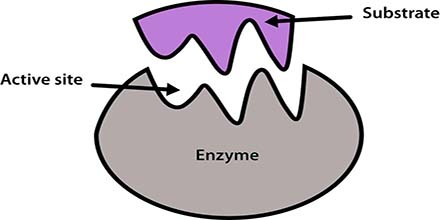 Functions: Functions of this tissue system are to give mechanical siregth to the stem and to store food materials. Vascular Tissue System:- Vascular tissue system comprises of two complex tixssue, namely; Xylem and phloem, These tissues are embedded in the ground tissues. 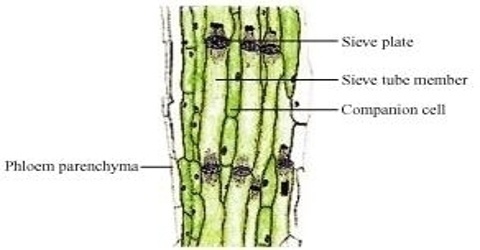 In dicotyledonous stems xylem and phloem lie side by side on the same radius and between them there is a kind of Meristamatic tissue named Cambium. Conduction of water and dissolved food materials. 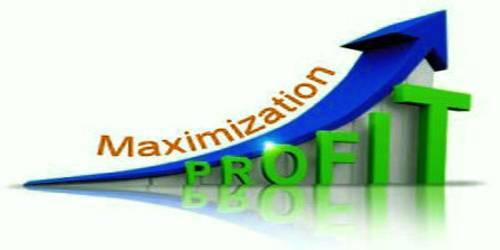 Give mechanical strength to the stem, and Storage of food where necessary.